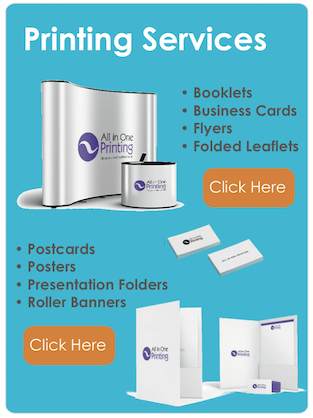 If you are planning a corporate event or a promotional giveaway then you have come to the right place! 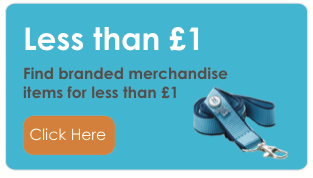 All In One Merchandise have a huge range of promotional corporate gifts, which will provide inspiration to those looking for something different. 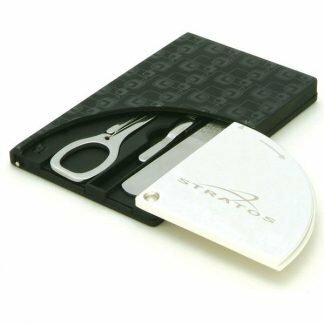 We provide personalised compact mirrors, branded make up bags to personalised perfume atomisers. 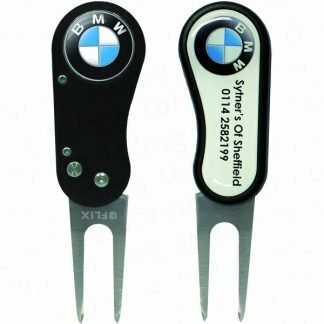 In addition, we offer printed nail files, promotional cuff links and promotional golf bags. 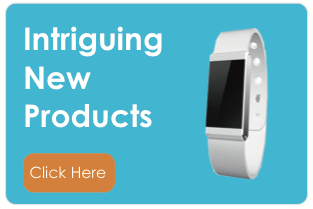 All the items can be printed with your logo and made available in just a few weeks.